Wales snapped a 13-match losing streak against the Wallabies with a 9-6 win in Cardiff on Saturday. MARIETTE ADAMS reports. The hosts were leading 6-3 with five minutes remaining when Wallabies flank David Pocock won a turnover penalty. Matt Toomua nailed an angled kicked at goal to level matters. However, two minutes later, Pocock turned from hero to villain when he conceded a breakdown penalty, which replacement flyhalf Dan Biggar knocked over to secure a first win for Wales against the Wallabies since 2002. Australia still had time to launch one last attack, but Wales forced a turnover which signalled the end of the game. Australia have been poor in 2018 and their performance at the Millennium Stadium was no different. For a match that had no tries, there was no shortage of action and drama. Played in perfect weather conditions, neither Wales nor Australia were able to gain the ascendancy and the result was decided by the ill-discipline of the visitors at key moments rather than superiority from the victors. It was a test of endurance and in the end, the Wallabies came up short in that department. 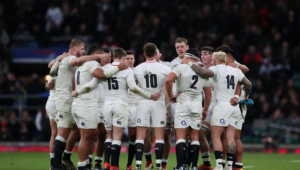 While both sides were guilty of woeful handling and poor decision-making, Wales nailed the Wallabies at the scrums and breakdowns, despite Pocock and Tolu Latu making a nuisance of themselves on the ground and manufacturing a few crucial turnovers. The first point-scoring opportunity of the game came in the 14th minute when Leigh Halfpenny had an easy kick at goal, but his attempt went well wide of the target. Next came Australia’s chance to spurn a great opportunity. They strung together a 17-phase attack inside the 22, but Wales were let off the hook when lock Adam Coleman knocked on. A couple of minutes later, Bernard Foley did get Australia on the board with a penalty to send the teams into the break deadlocked at 3-3. The same pattern followed in the second half. In the 55th minute, Australia had the chance to go ahead, but they turned down the points on offer and kicked for touch. That was a mistake, as the throw-in flew over the top of the Wallabies jumpers and into the hands of a waiting Welsh defender. It continued to be a see-saw battle, but when Wales won a penalty, Halfpenny made no mistake off the kicking tee as he booted them into the lead. In the 74th minute, a long kick from Kurtley Beale was fielded at the back by Halfpenny, who was then taken out by Samu Kerevi after clearing the ball away. The referee ruled there was no malice in it and allowed play to continue despite Wales captain Alun Wyn Jones’ protests. 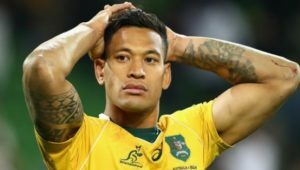 Australia attacked down the right flank and that was when Pocock applied pressure at the breakdown to win that penalty for Toomua. But Wales never gave up and a late surge earned them a penalty and Biggar stepped up to win it. 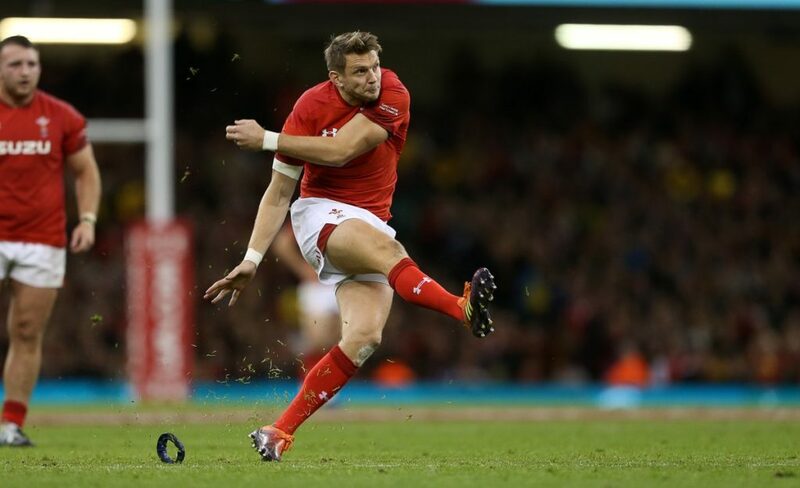 Wales – Penalties: Leigh Halfpenny (2), Dan Biggar. Wallabies – Penalties: Bernard Foley, Matt Toomua. Wales – 15 Leigh Halfpenny, 14 George North, 13 Jonathan Davies, 12 Hadleigh Parkes, 11 Josh Adams, 10 Gareth Anscombe, 9 Gareth Davies, 8 Ross Moriarty, 7 Justin Tipuric, 6 Dan Lydiate, 5 Alun Wyn Jones (c), 4 Adam Beard, 3 Tomas Francis, 2 Ken Owens, 1 Nicky Smith. Subs: 16 Elliot Dee, 17 Rob Evans, 18 Dillon Lewis, 19 Cory Hill, 20 Ellis Jenkins, 21 Tomos Williams, 22 Dan Biggar, 23 Liam Williams. Wallabies – 15 Dane Haylett-Petty, 14 Israel Folau, 13 Samu Kerevi, 12 Kurtley Beale, 11 Sefa Naivalu, 10 Bernard Foley, 9 Will Genia, 8 David Pocock, 7 Michael Hooper (c), 6 Jack Dempsey, 5 Adam Coleman, 4 Izack Rodda, 3 Allan Alaalatoa, 2 Tolu Latu, 1 Scott Sio. Subs: 16 Tatafu Polota-Nau, 17 Sekope Kepu, 18 Taniela Tupou, 19 Rob Simmons, 20 Ned Hanigan, 21 Nick Phipps, 22 Matt Toomua, 23 Jack Maddocks.